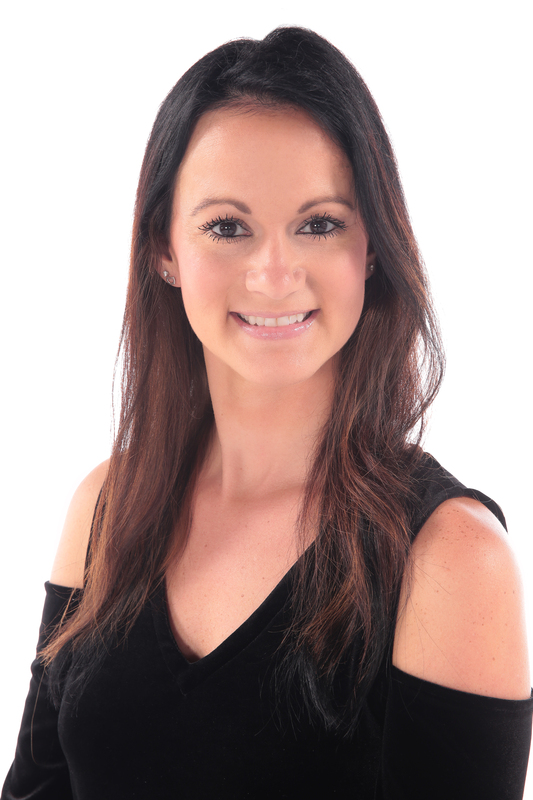 Meghan Lite Casteel | Spotlite Dance Studio, LLC. She has performed nationally and internationally with many prestigious companies. She is the recipient of a number of honors including the top female ballet scholarship in the State of Tennessee as well as Miss Dance of Florida. Meghan’s lyrical expertise has made her a unique talent. She has trained and performed with many of the finest schools including: American Ballet Theatre, Nutmeg Ballet of Connecticut, Bay Ballet, Sarasota Ballet and Joffrey Ballet. Her teaching experience includes D.C.Dance Factory, Front and Center Dance Entertainment Studio, and West Coast Dance Explosion. She is currently the Dance Team Leader at her alma matter, Middle Tennessee State University.